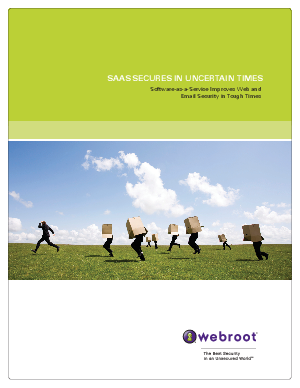 Companies are starting to use Web and email security SaaS to handle threats before they hit the network. This approach not only helps to save time and money, but it actually improves protection by defeating today's highly complex and dynamic threats in the cloud, in real time. Find out more in this whitepaper.